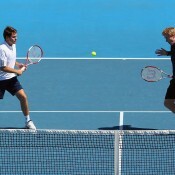 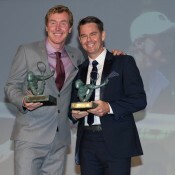 Mark Woodforde combined with fellow Aussie Todd Woodbridge to form one of the greatest doubles combinations in history – their records include 11 Grand Slam doubles titles and five straight Wimbledon trophies. 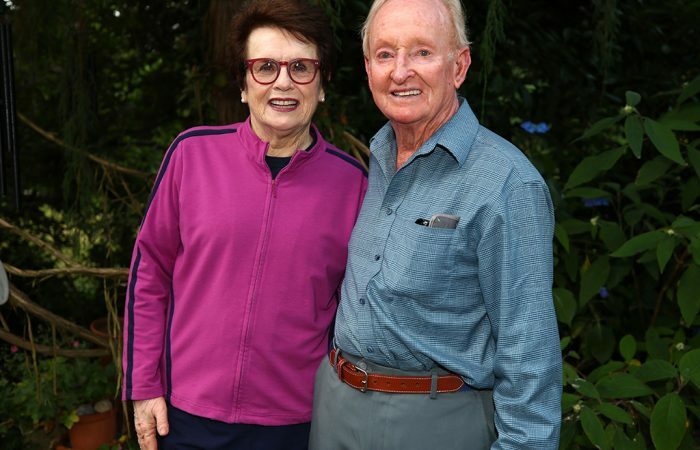 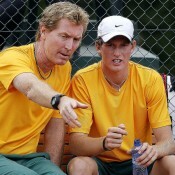 Alongside Woodbridge, Woodforde also won Olympic gold in 1996 at Atlanta and silver at Sydney in 2000, won 14 doubles rubbers in Davis Cup and was part of the winning Australian team in 1999. 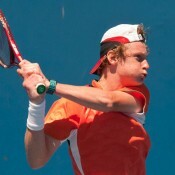 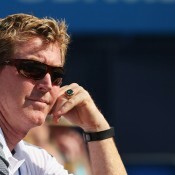 In singles, Woodforde’s highlights included an Australian Open semifinal in 1996, a career-best ranking of No.19 in April 1996, and four ATP titles. 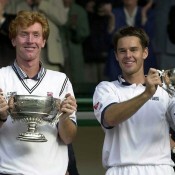 Woodforde retired at the end of the 2000 season with 67 doubles titles (61 won as one half of the “Woodies”). 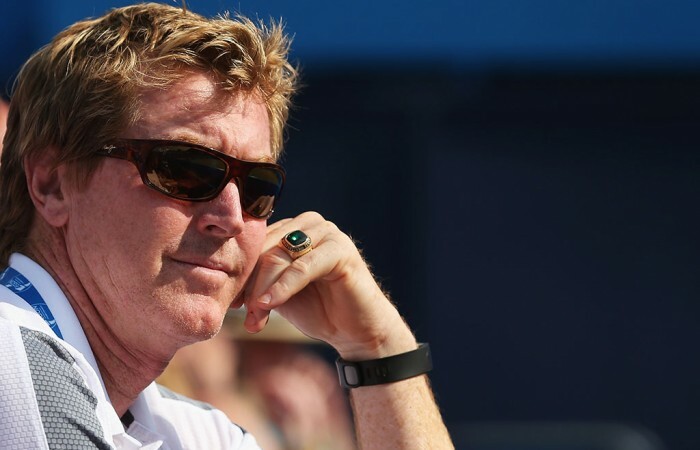 The only one of his 12 doubles majors that Woodforde didn’t win with Woodbridge was his first – the 1989 US Open, teamed with John McEnroe. 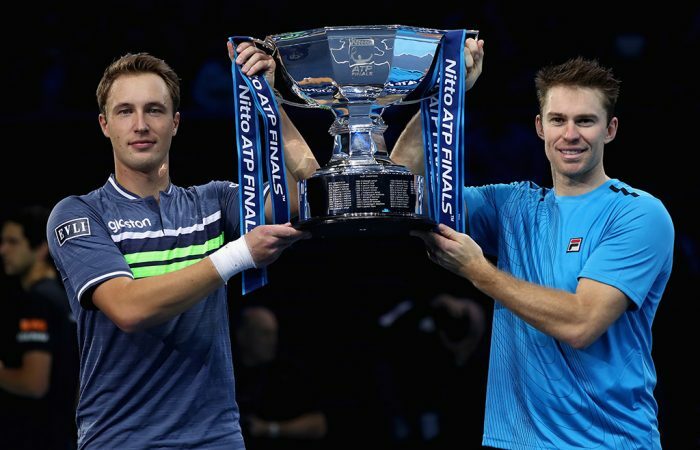 Australia's John Peers and Finn Henri Kontinen have joined an illustrious list after defending their title at the ATP Finals in London. 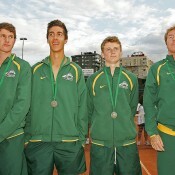 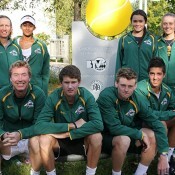 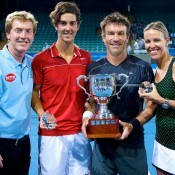 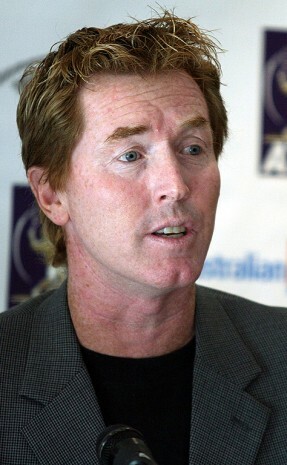 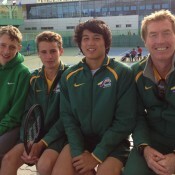 Australian doubles legend Mark Woodforde will serve on the ITF board of directors as an athlete member. 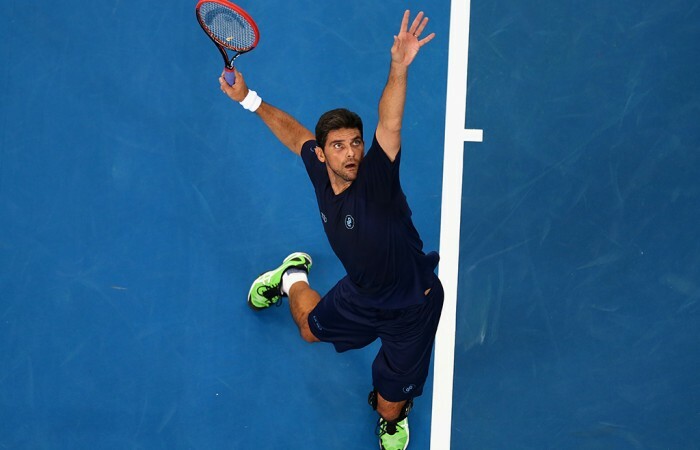 Former World No.8 Mark Philippoussis is set to return to the courts of Melbourne Park, teaming up with Frenchman Henri Leconte in the Australian Open 2015 Legends tournament.